I’m a Certified Bookkeeper. But all my free time I’m a beekeeper. Beekeeper-bookkeeper, what a pun! Although beekeeping is hobby in our family, we are keeping bees for about 25 years and now my parents having significant money from it. As for me, I’ve build own hive just few years ago, so I would be glad to tell in details how it was, what I bought, how much does it cost to start beekeeping and how to maintain a beehive. 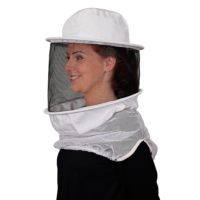 As main job takes all my time, I prefer to buy beekeeping equipment online. On amazon, bestbee, using catalogues and so on. Only buying bees online could be problem because of shipping difficultness, but I’ll tell about this later. 1 STARTING BEEKEEPING – WHAT SHOULD I BUY? 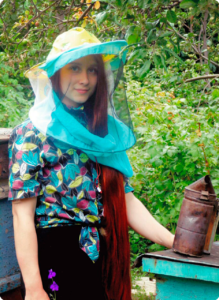 Veronica is a 24-year-old beekeeper, chicken farmer and Certified Bookkeeper. She grew up in Seattle, WA, and has been keeping bees and chickens for most of her life. She was a speaker at the Do Lectures USA. She is also the author of a blog on raising healthy chickens and bees, naturally, and she has written several articles for Edible Boston, Civileats.com, Handpicked Nation and has been interviewed for The Huffington Post, Yankee magazine and Boston Globe. STARTING BEEKEEPING – WHAT SHOULD I BUY? 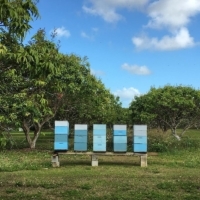 List of bee hive types is rather big – Langstroth, WBC, CDB, Dartington long deep, deehaus, long box, top-bar, Warré, Peronehives, flow hives… Even hives designed for certain types of bees, as meliponine optimized or for bumblebees. 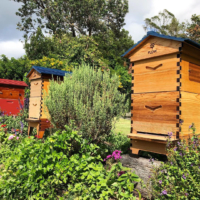 There are also very exotic beehives, which are created by particularly enthusiastic people – for example, golden hives, sun hives, log hives and treebeekeeping. But reasonably I will stick on three most popular- Top Bar hive, Langstroth hive and Warre hive. 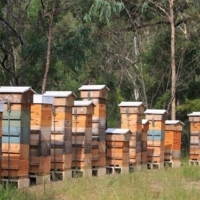 These beehives are standardized and most suitable for both professional (as business) and non-professional beekeeping. 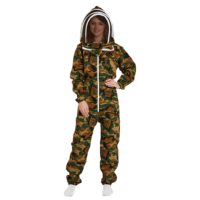 Depending on hivestyle later you will choose where to buy bees. By the way, I’ll also tell you how to start a beehive without buying bees. As forme, I prefer Warre and top bar because of smaller hive cavities, that are better for the bees. But my parents prefer Langstroth because beekeeping is their business. So, take a look at them and see the difference. It has several rooms and smaller than a Langstroth or Top Bar hives. Through adding boxes below (nadir) instead of on top this hive lets bees to build their combs down continually as is their natural inclination. It does require separating boxes for inspection, which is disruptive to the nest and womb. To wick away moisture Warre hive has a quilt box filled with wood shavings. Horizontal Top Bar Hive has one room, built like a horizontal log or cradle with top bars the bees build top down. Best for natural comb building. During the inspection of bees, you visit one frame at a time. The main difference from Langstroth boxes that there is no separating of entire portions of the colony. 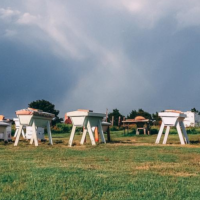 Another difference is that Top Bar Hives great for solo beekeepers who may have issues and difficult to lift 75-100lb boxes during inspections. 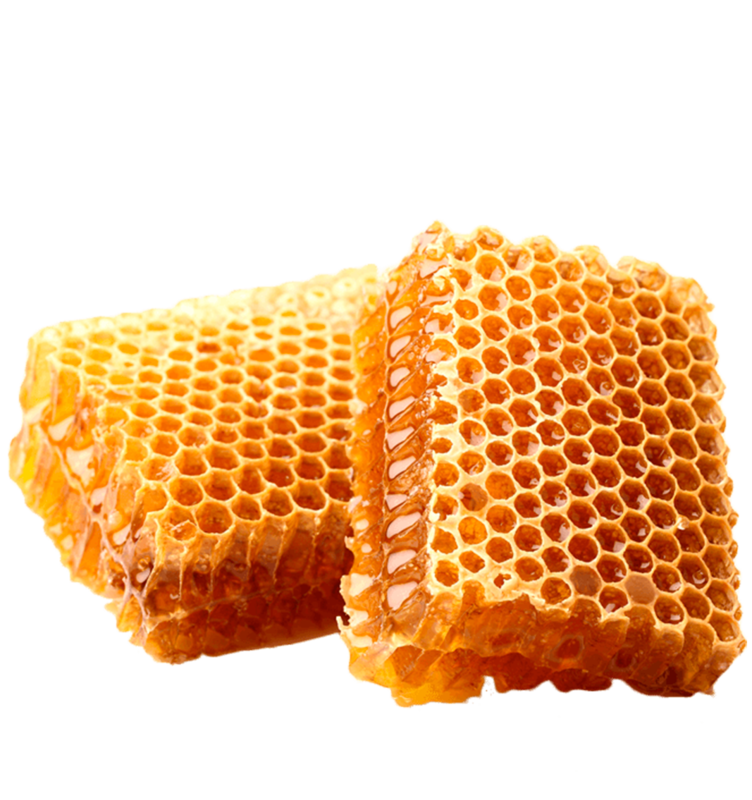 The main purpose of Langstroth hive is honey yield and human benefit. 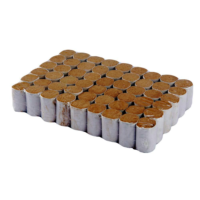 Most profitable in terms of beekeeping business – least conductive to overall bee health (accordingly less risk of colony loss) and this is the easiest hive to buy. If you will choose this beehive type, I recommend to be more bee-centric. 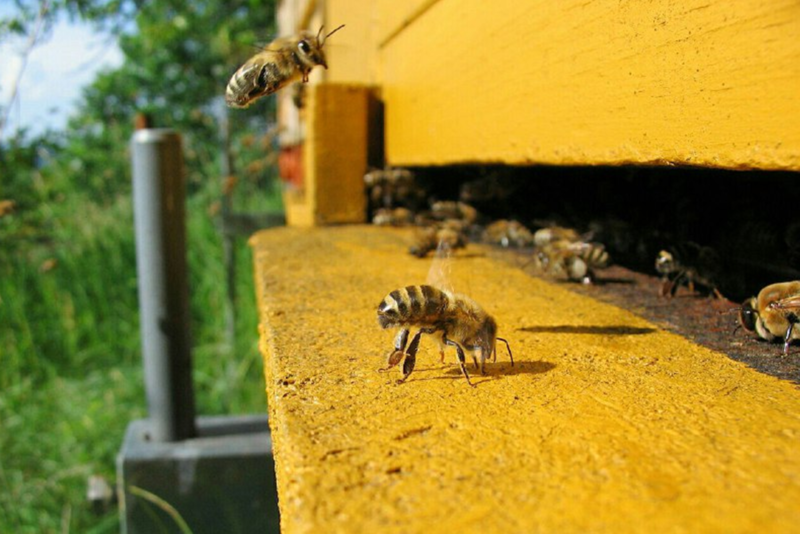 For example, use 8 frames instead of 10, don’t use plastic or wax sheets (other words – go foundationless), don’t hurry to expand your hive, take nadiring boxes into account. It’s really expensive and it takes a lot of time and skill to build. 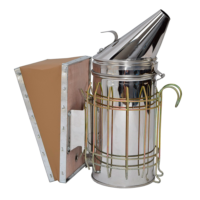 The main feature is automatic honey extraction – it just makes it so accessible for anyone to be able to have a hive and reap all the many joys of having so much honey. Flow Hive has the really interesting design. A very easy way of actually getting honey out. Less mess, it’s a great idea. You can bottle it straight in. Just streamlining the whole process. I think this invention, presented to the world more recently, only in 2015, will revolutionize backyard beekeeping and beyond probably. 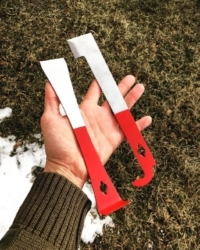 There are two types of hive tool in common use. They actually come different sizes and different shapes, you may see them in a variety of colors and sizes. 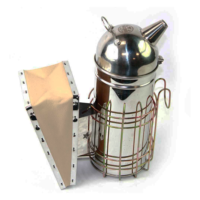 Hive tool is the third most essential tool for the beekeeper after the veil and smoker. 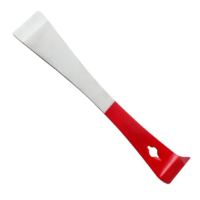 So what this tool for. The hives gets really sticky. What you’re supposed to do – you have to open it, and then you lift it up and smoke out the bees a little bit to make they run away. 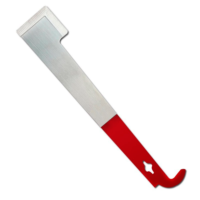 Do not be tempted to use an ordinary chisel or screwdriver instead – both may result in damage to equipment or to yourself. The plane hive tool has a box levering edge and a frame levering edge. 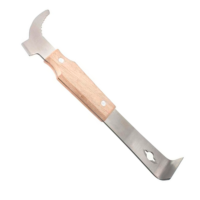 The J-type hive tool also has a box levering edge, but on the other side is a j-hook and a small notch either type may have a small possibly tapered hole which is intended for removing small nails like a claw hammer. The other job of the hive tool is to lift frames when the hive is probalized. 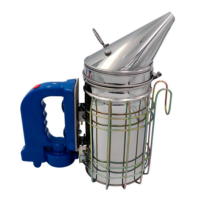 J-type tool should be used in a specific way – the J goes into the bee space and the notch rests on the hive wall or the frame behind to provide lift. Do not try and put the J-hook under the lugs of the frames – it will not fit and you may break the lugs off the frame. Do not keep putting the hive tool on the corner of the hive – the tapping will agitate the bees get into the habit. Honey bees communicate with pheromones. One of these pheromones is an alarm pheromone. They use this pheromone when they feel threatened. So when the beekeeper goes to open the hive the bees feel threatened and going to release this pheromone within the hive. This cause them to attack. 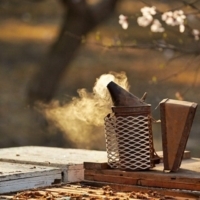 If beekeeper has the smoker he’s gonna apply a couple puffs of smoke in the entrance of the hive and let that work up. That’s gonna cover these pheromones. When you get into the hive you will notice that the bees have their heads buried deep within the cells of the honeycomb and they are eating. Bees believe that the hive is on fire so in their mind they’re going to take as much honey that they can with them. When they go to pour out that hive due to this fire. So as the beekeeper you need to learn how is not oversmoking and figure out just how much it takes. That’s going to take a little bit of practice and get to know the temperament of your bees. So you can see why this is a very important tool. When you go to buy your bee equipment this is one tool I would not get cheap on. Buy yourself a good one. Full suit here covers you from head to toe. It zips up all the way in the front and then it some of suites have veil which zips around the collar closing in your face completely. Considering my practice – I rarely used this zip at the bottom of the veil, so if you will find one with self-supporting veil – this kind is also suitable for beginners. That’s the whole beesuit. But when it gets relatively warm in the summertime, from 80 degrees this is the last thing I want to put on. But it is great for protection of the body, arms, legs and face with the veil. 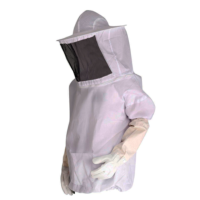 If you feel a little bit more comfortable around honeybees and you’re not so much worried about your legs I would highly recommend this ventilated jacket. It’s ventilated fully although it has three layers of protection that the bees are no able to reach their stinger through to make contact with your skin. But yet air can flow right through it and keep your cool on them summer days. Once you get into keeping your bees for a while and get adjusted to them and and learn their temperament you might be able to just to go down to a veil. Now I have a couple of hives that I can go out there on my t-shirt and my shorts, throw on my veil, pop them some smoke and I can go in there and work bees with no protection on my arms or legs and I have no issues. At the same time I have other hives that I wouldn’t dare attempt that. So it all just depends on the temperament of the hive and it’s going to take the beekeeper to learn and understand bees. 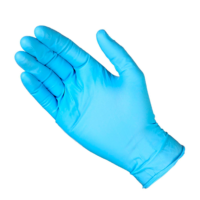 Protecting your hands. 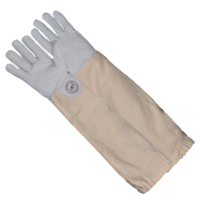 You can go to your local TSC tractor supply company and buy there cowhide gloves or simple leather gardening gloves and these will protect your hands as well. 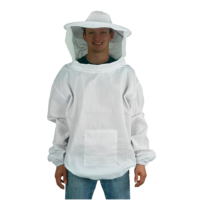 The one thing they will not protect with the jacket or the full suit is if your sleeves pull up leaving wrists open area and the bees will find it. You don’t want bees in your gloves, right? 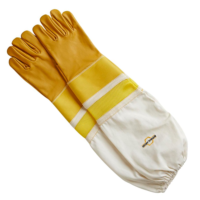 So these gloves will work and what I see lot of beekeepers do is they pull their sleeve down and they duct-tape this area. Well that’s all fine if you want to do that every time you work your bees. 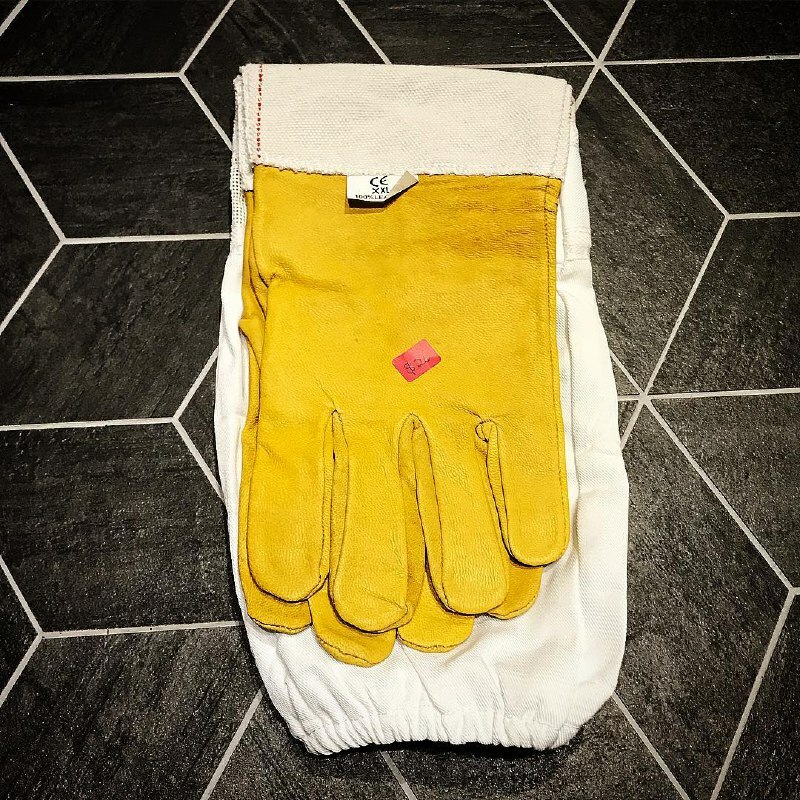 There’s another option – goat skin gloves. It has a piece of canvas right on to the glove. It extends all the way up your arm, past your elbow, your sleeve and going down inside of the sock next. This helps great with working in the hive not getting stunned. There are different styles of these. Some of them have ventilation, kind of the same material that’s in the jacket so your arms can breathe. 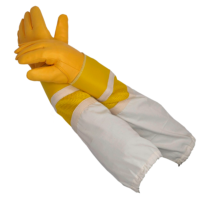 I also know beekeepers wearing just regular latex claws like a medical blood. That is not gonna protect your hand from stings – it’s just gonna keep the propolis and the stickiness of the honey off your hands. But stinger will go right through that. In the internet there is a puzzling amount of information about how to start a bee farm and how to maintain a beehive. 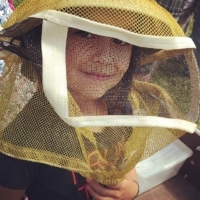 I’ve broke it down into a clear checklist to get you oriented to beekeeping, as it’s easy to get dazed with what you need to start a beehive and what you don’t. On my website you can find simple and well-tried advices from beekeepers with many years of experience. Press Ctrl+D to add this website to favourites and use it as a beekeeper’s cheat sheet! Let’s go, let it bee!